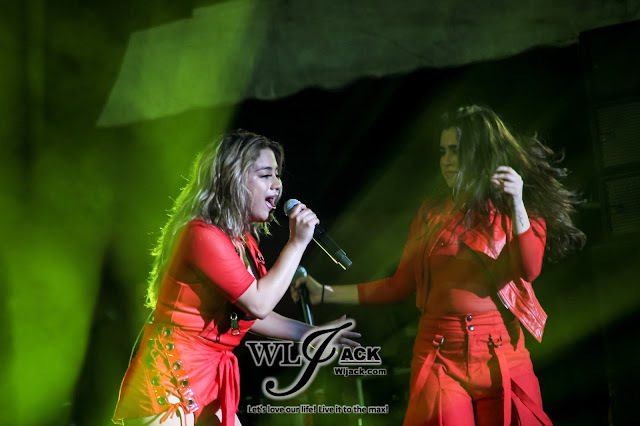 Kuala Lumpur, April 2017 – It was a great night for Malaysian #Harmonizer last Friday as the pop powerhouse group FIFTH HARMONY has invaded Malaysia with their FIFTH HARMONY THE 7/27 TOUR! 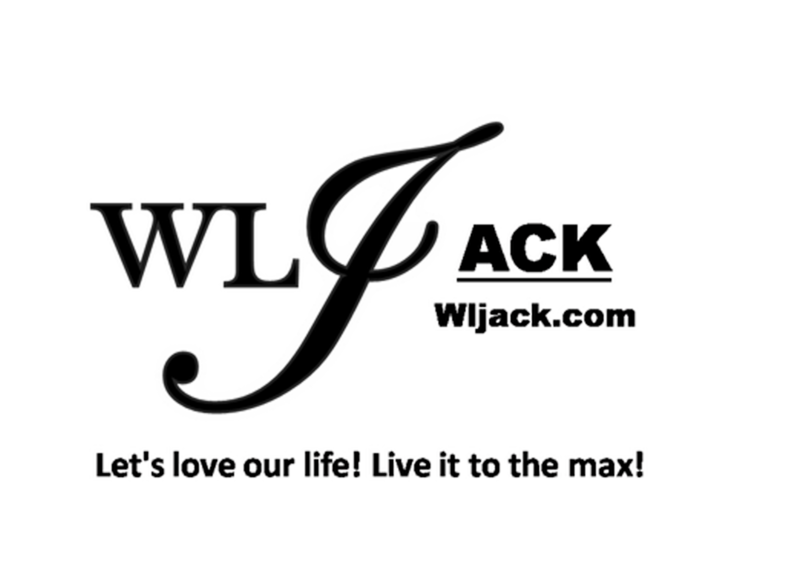 Our team from wljack.com has been given a great opportunity to do a coverage on the awesome show! Great Concert with Spectacular Vocals! 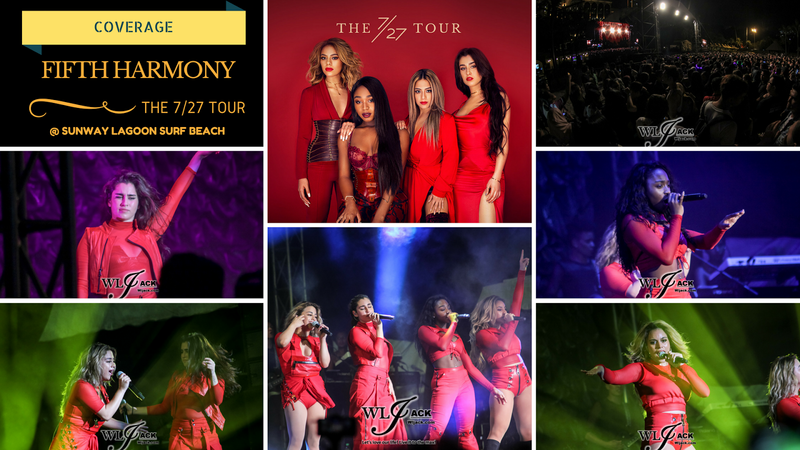 Fifth Harmony The 7/27 Tour LIVE in Malaysia is definitely one of the most exciting concert in Malaysia in recent years. 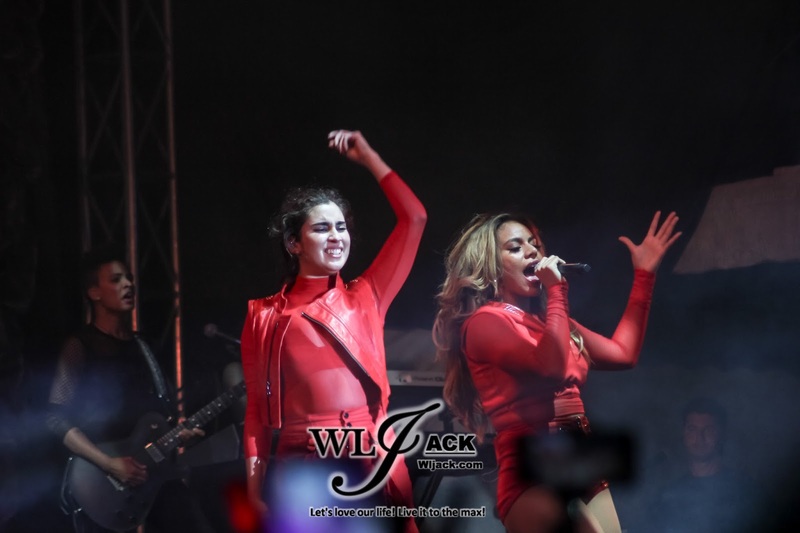 The girl group which consists of Lauren Jauregui, Ally Brooke, Normani Kordei and Dinah Jane have gained shouts and cheers from the fans as they appeared on stage! 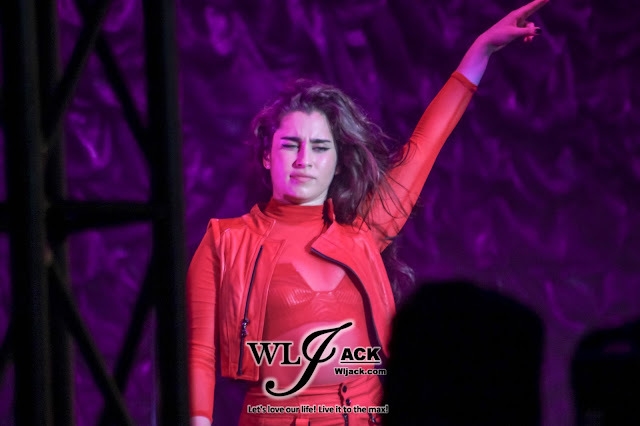 Dressed in all-red attire,they kicked off the show with their prominent hits songs including “That’s My Girl”, “Miss Movin’ On” and “Sledgehammer”. The show then moved on with the girls performing other songs such as “Reflection”, “This Is How We Roll”, “Scared of Happy” and etc. They have mesmerized the audiences with a total number of 18 songs! 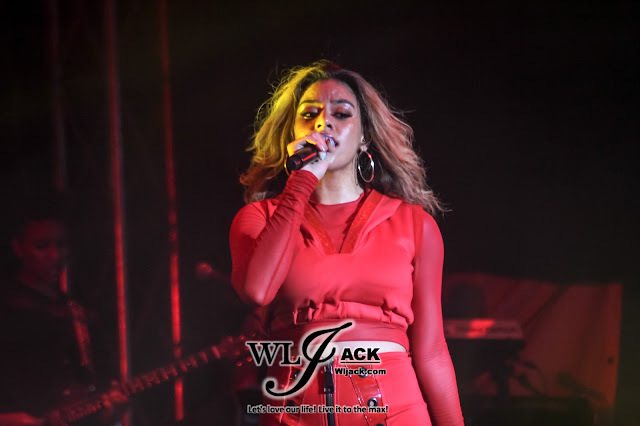 Apart from the spectacular performances, Fifth Harmony has also taken their time to express their feelings and joy of seeing the Harmonizers in Malaysia. They thanked all the fans for attending the show that night. 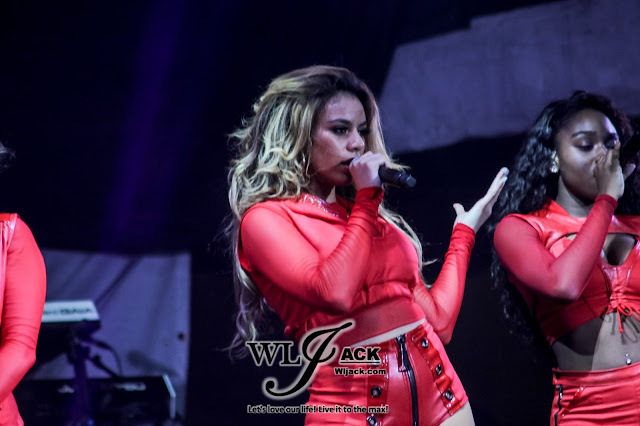 One notable moment was that Dinah actually said “Saya Cinta Kamu!” to all of the fans and the crowd went totally crazy! The Heat Kept Turning On! 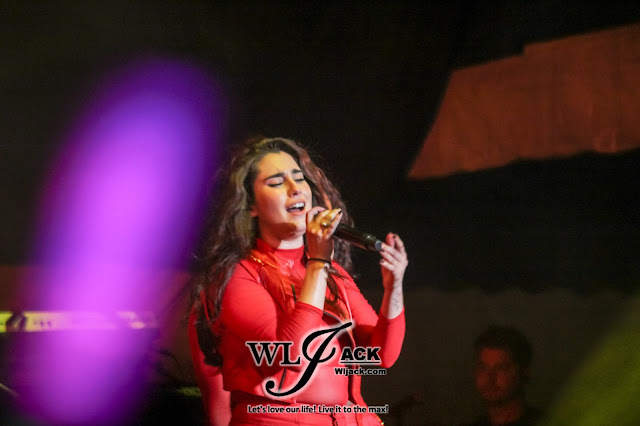 The concert was an exceptional live experience as we get to witness explosive performances by Fifth Harmony. They proved to the crowd that they are really multi-talented as they danced and sang impressively on stage without any signs of exhaustion. 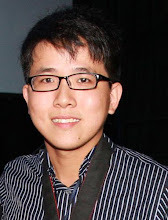 In fact, as the show progressed, the heat of the show got even higher. The peak of the show was definitely during the moment when they sang “All In My Head (Flex)” and “Worth It”! No Encore! But Great Finale! The show has no encore but definitely ended with a great finale as the girls performed their last song “Work From Home”. Overall, the show was awesome and totally Worth It! In fact, it’s still All In My Head now! 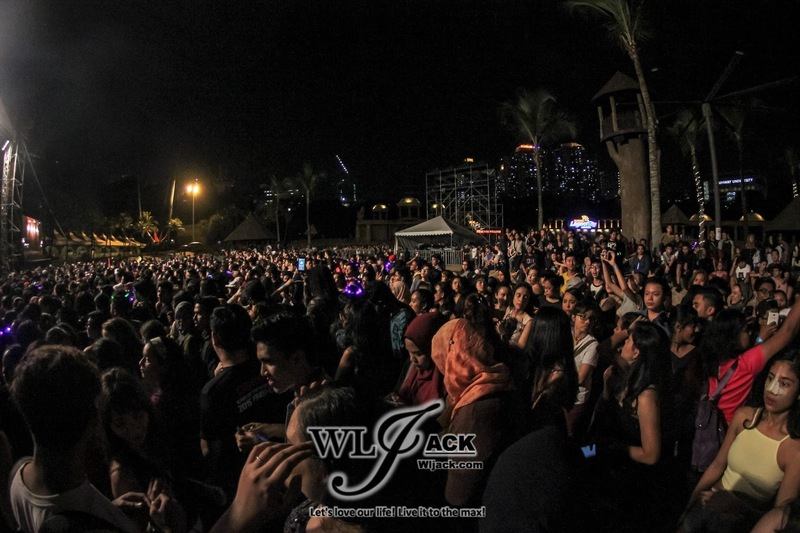 Huge Crowd during the show! Million thanks to JS CONCERT PRODUCTIONS SDN BHD & CREON ASIA for bringing FIFTH HARMONY – THE 7/27 TOUR LIVE IN MALAYSIA at Surf Beach Sunway Lagoon! 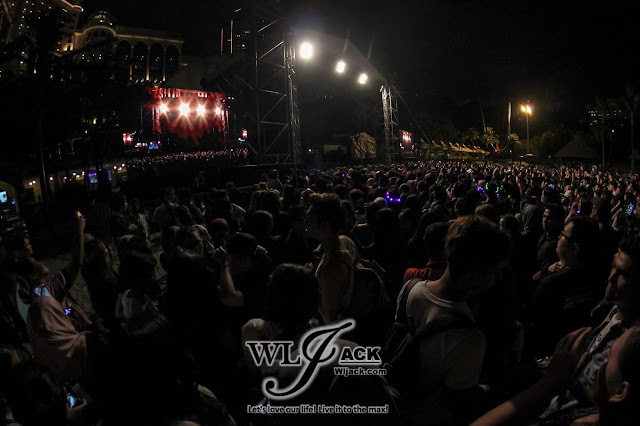 Thanks JS CONCERT for providing our team an opportunity to do a coverage on such an awesome show!